Wait! 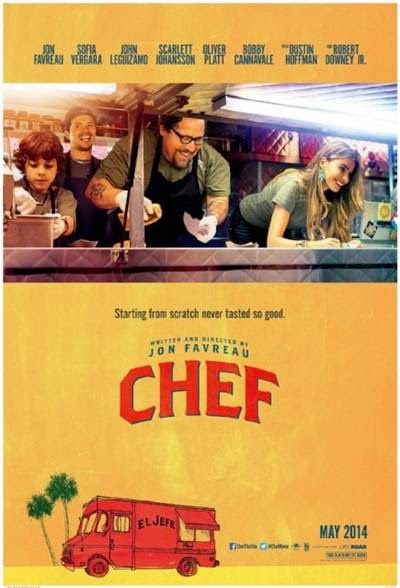 Is this Chef or Iron Man 2?? ?